We will be holding our first advanced workshop of the semester this coming Friday. Be sure to drop by this challenging workshop before you get busy with courses! 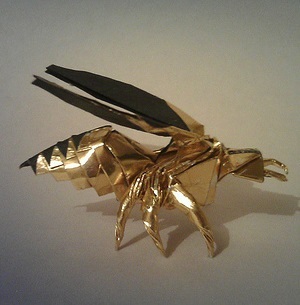 Insects and other many legged creatures have in recent decades been popular subjects of hyper realistic origami design. 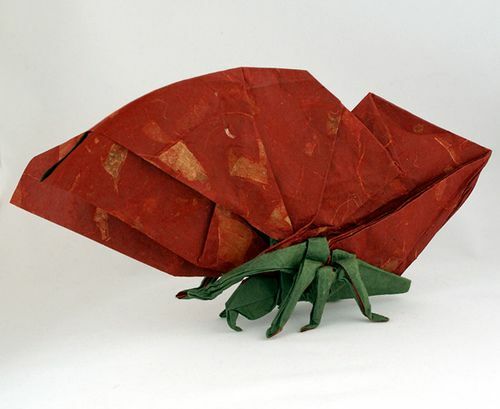 We will tackle two stylized yet anatomically complete models of a butterfly and a wasp.